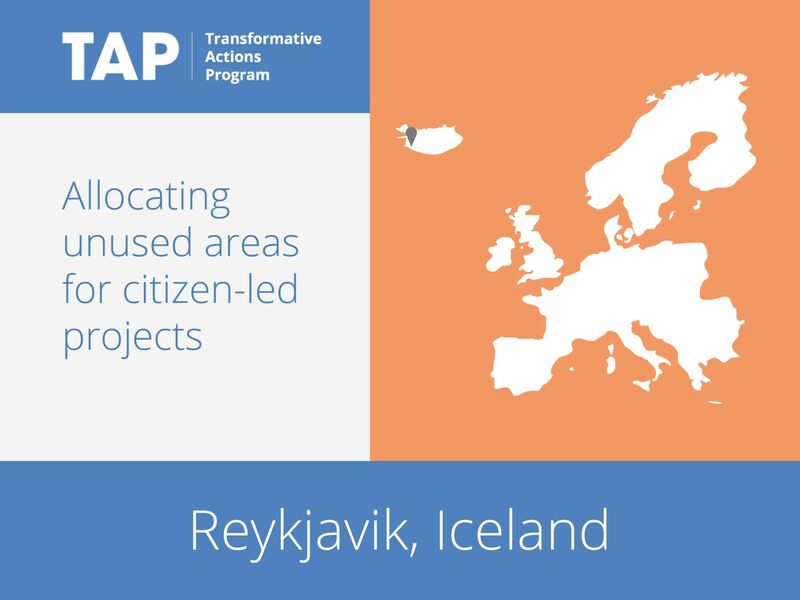 Reykjavík’s project focuses on “places-in-waiting,” which refers to areas of undecided future usage and untapped possibilities. Under the city’s scheme, these places-in-waiting are allocated to groups or individuals for experimentation. Some spaces have been developed into squares, where neighbors can relax and mingle; others have hosted art fairs, pop-up yoga classes and food markets. Reykjavik is emphasizing the environmental possibilities of the initiative by offering infrequently used parking lots to groups. The projects that have been set up by residents in Reykjavik encourage pedestrian traffic and activity, which creates a built-in neighborhood watch as well as a more vibrant, interactive environment.